If you’ve been eagerly awaiting the next product of Suda 51’s twisted mind, you’ll only have to wait for a couple more months. Killer is Dead will be in your hands August 27. Grasshopper Manufacture’s follow-up to Killer7 and No More Heroes will have a lot of goodies and incentives for people who opt to get the game in its first wave of release. Joystiq reports that all launch copies of the game will include an 80-page art book (hardcover! ), a soundtrack disc (yes, Akira Yamaoka is back composing), and access to the Smooth Operator DLC pack when it is ready. 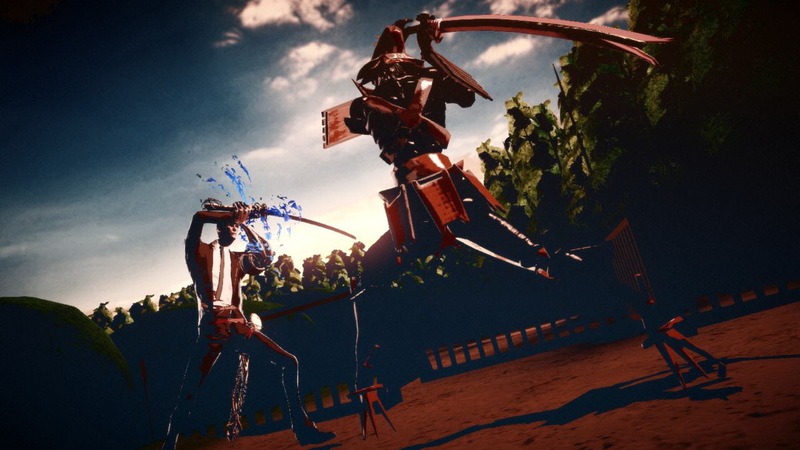 Killer is Dead will feature the same brand of outrageous combat and black humor Grasshopper Manufacture is known for, starring a half-cyborg executioner in a sort of darker version of a James Bond story. The European version will be releasing August 30. Will you pick up Suda’s latest? Do the extra goodies entice you to go for a Day 1 purchase? Tell us in the comments or visit us on Facebook and Twitter!